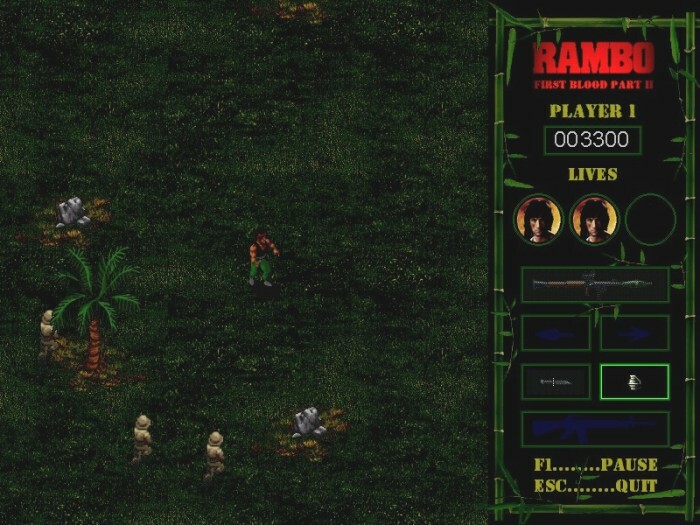 John J. Rambo features in this retro homecomputer game. Without fear, without pain as he was in the movie. 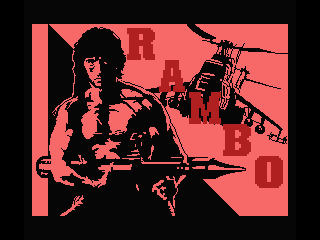 Rambo was released for multiple homecomputers, but the first episode was released for NES and MSX only. Rambo II and III had releases on more retro computers. 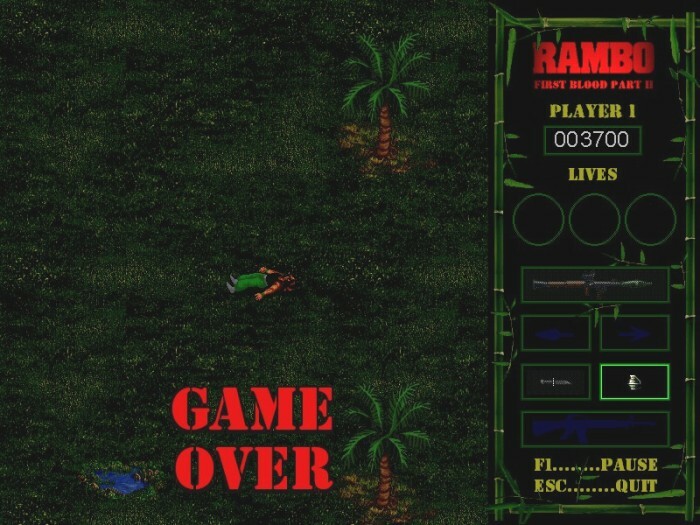 If you have played Rambo back in the days, be quick and download this game. It looks much more like Super Rambo Special for MSX compared to the classic Rambo, but it's good fun to play. Enjoy another free classic Windows game! Currently rated: 4.9 / 5 stars by 175 gamers.